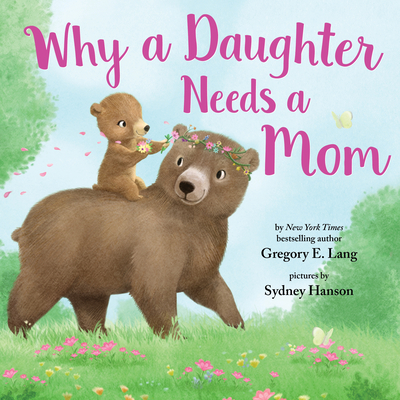 This new picture book is touching story to show a child all the ways her mother will help her grow and to remind her of the special bond only she can have with mom. Featuring charming illustrations and heartwarming rhymes about the moments mothers and daughters share, Why a Daughter Needs a Mom is the perfect story to connect mother and daughter together. My darling, my daughter, my girl.